This article is meant for Yieldr Ads users. 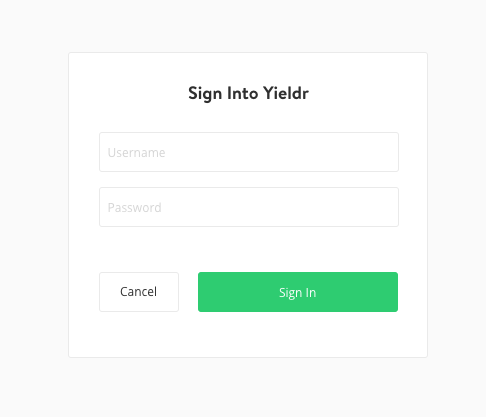 If you do not have an account please contact sales@yieldr.com to help set one up. The quickest way to activate your segment is by using the Yieldr Ads integration. Your segment will be accessible instantly after exporting it to the Yieldr Ads. Here you can use it to either include or exclude the users in the segment in your campaigns. 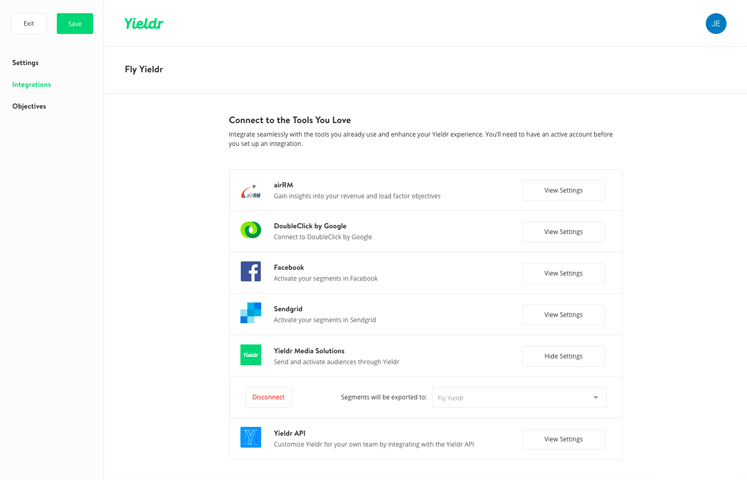 In order to set up the Yieldr connection head over to project settings and click on integrations on the lefthand side. This will bring you to the part of the app where you can set up your integrations. The second on the list is the connection with the Yieldr Ads. 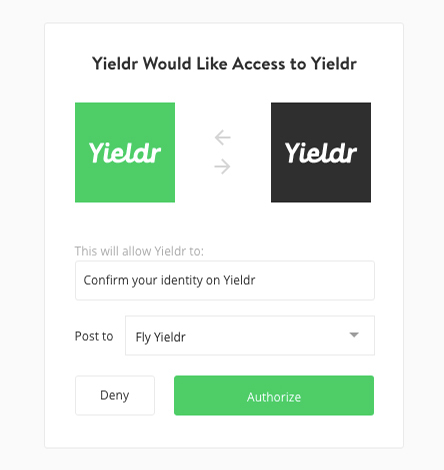 When you click Connect, a modal will open where you must use you Yieldr Ads credentials to log in. When you are a verified Yieldr Ads user, you can link your Air project to your advertiser account. Now the connection is set and you can start sending segments to your Yieldr Ads account.